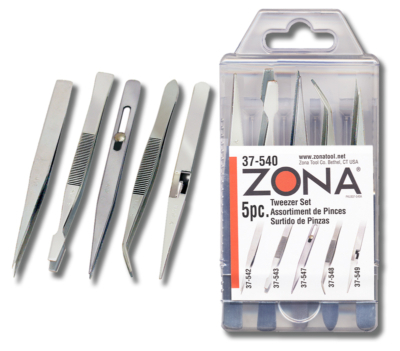 Use Zonas pliers and fine point tweezers for hobbies, assembly work, model making, jewelry, gluing and electronic applications. Slide Lock Tweezer 4-3/4in. Long. Flat Blade Stamp Tweezer 4-1/2in. Long. Fine Point Tweezer is 4-1/4 inch long. Curved Point Tweezer 4-1/2in. Long. 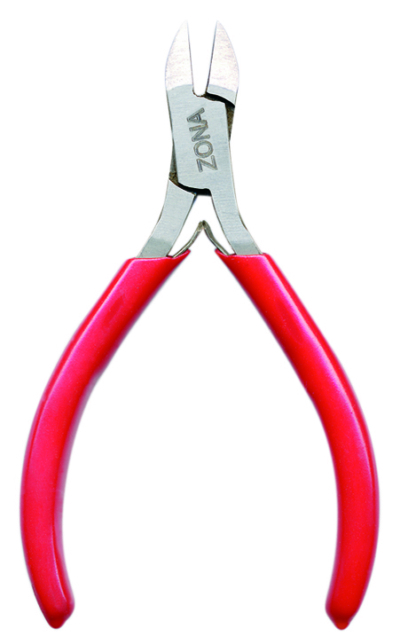 Cross Locking Tweezer 4-3/4in. Long. 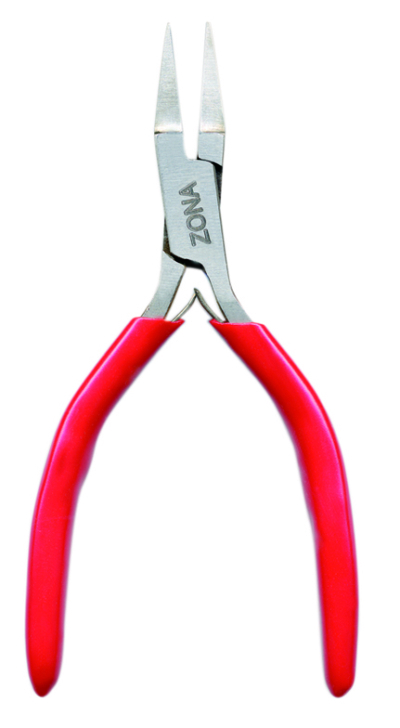 Precision Flat Nose Plier – box joint construction, precision alignment, spring opening. 4-5/8in. Long.